This ring screams out simplicity. Bright gemstones set amongst clear white diamond, bring this piece to life. 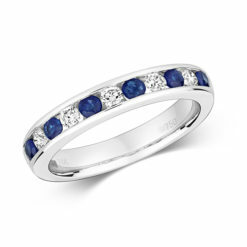 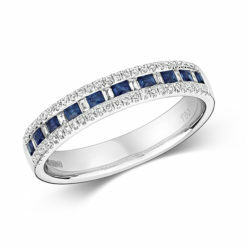 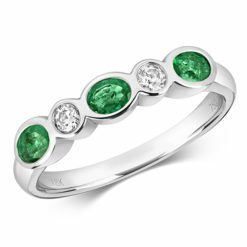 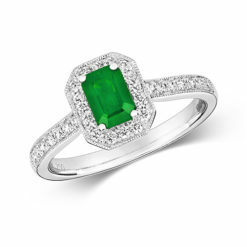 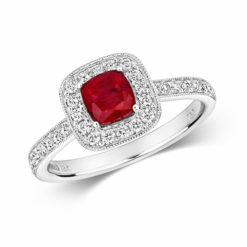 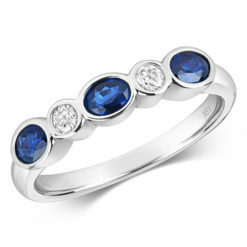 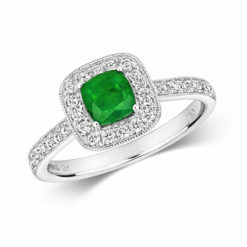 A ring for all gemstones lovers.